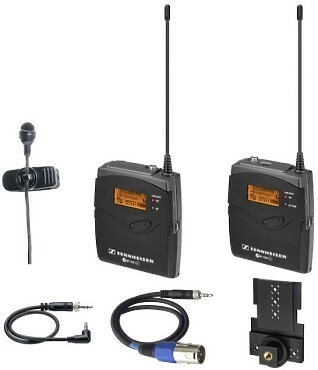 The Sony DWT-P01 Digital Plug-in Transmitter adapts to XLR terminated microphones, and enables them to be used with Sony UHF wireless microphone receivers operating on UHF channels 42/51: 638 to 698MHz. The extremely small SK 100 G2 body-pack transmitter and EK 100 G2 camera receiver feature nine frequency banks with four directly accessible presets each – ready for immediate use. 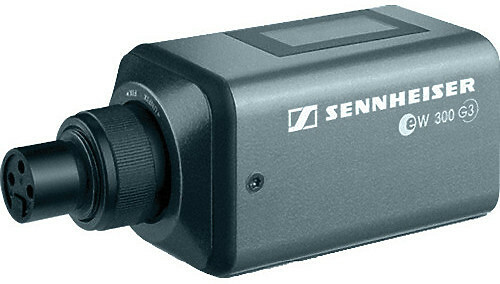 The Sennheiser SKM 100-835 G3 Handheld Transmitter is intended for use with the G3 series of wireless receivers. 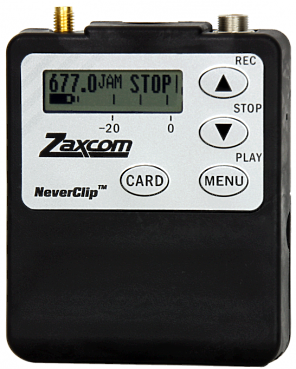 The transmitter features infrared-sync, for quick and easy channel syncing between the transmitter and receiver, a rugged enclosure and pristine audio reproduction of both speech and performance vocals.